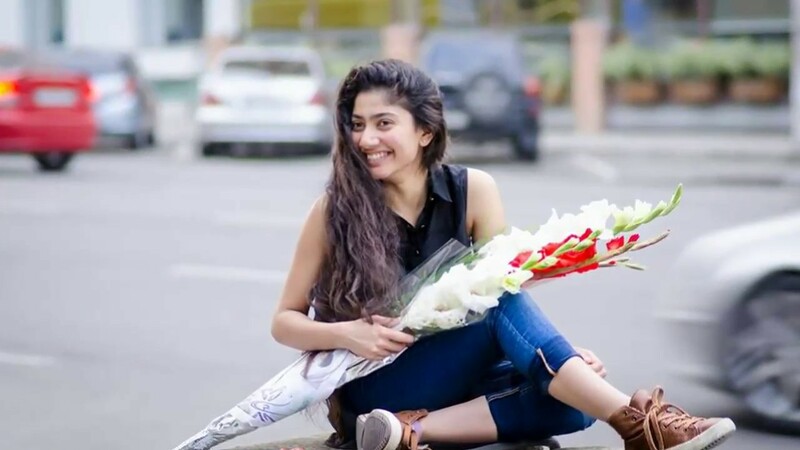 Pimple Beauty Sai Pallavi, though a Tamil girl by birth, had received name and fame in other states initially, as she was celebrated by the south audience only post her Malar teacher act in Malayalam blockbuster Premam, followed by her debut in Telugu as Hybrid Pilla Bhanumathi In Fidaa. The pimple Beauty Sai Pallavi, a Tamil babe who had previously scored a blockbuster Premam and a Superhit Kali in Malayalam, before venturing into Tollywood with the Shekar Kammula directorial comeback flick Fidaa which grossed more than 50 crores and followed it up with another superhit MCA opposite Nani which also helped her establish as a successful heroine. The actress is now ready to show her other side in the upcoming sequel 'Maari' where she will be essaying the role of 'Araathu' Anandi. She will also be seen as an Auto Driver in the movie. Watch out this space for more updates.